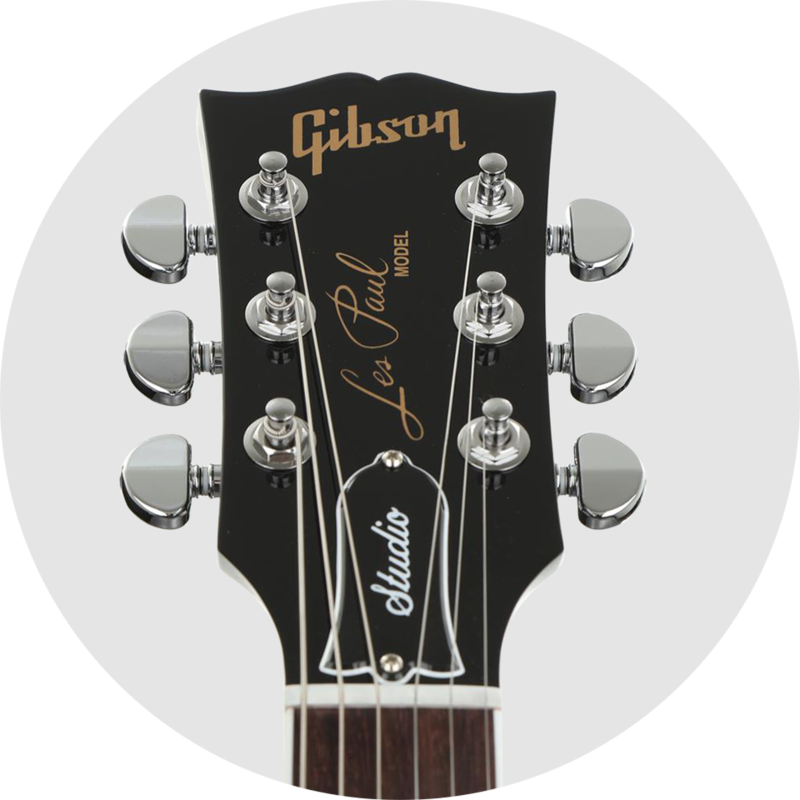 The Les Paul Studio is as celebrated by live performers as it is by session players. 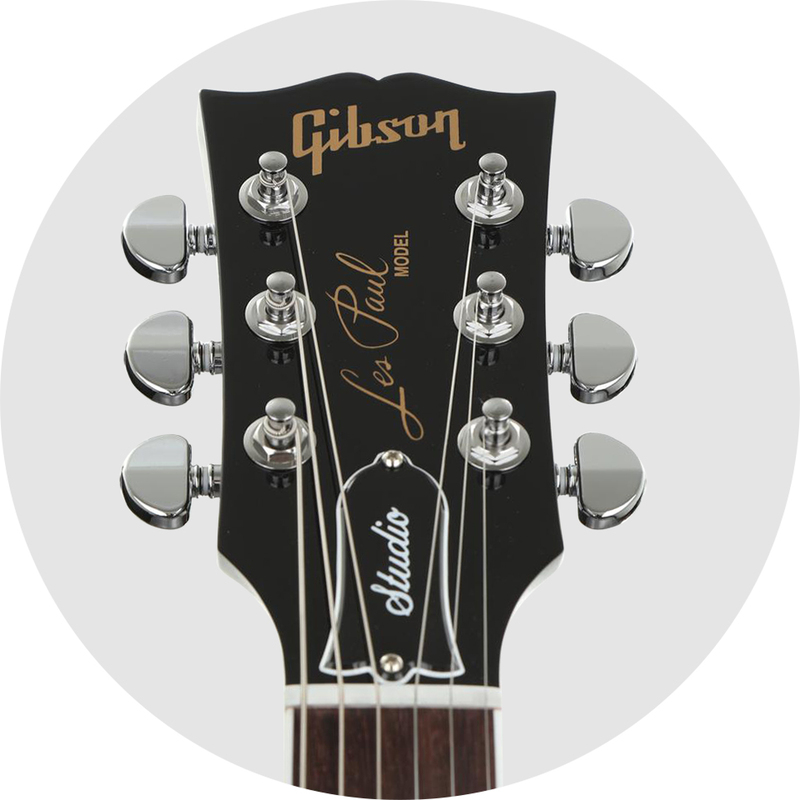 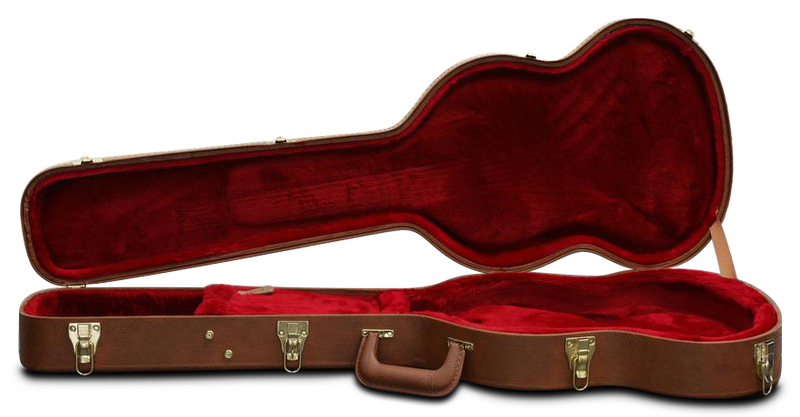 The Gibson Les Paul Studio covers a wide sonic territory with its coil-tapped complement of 57 Classic pickups. 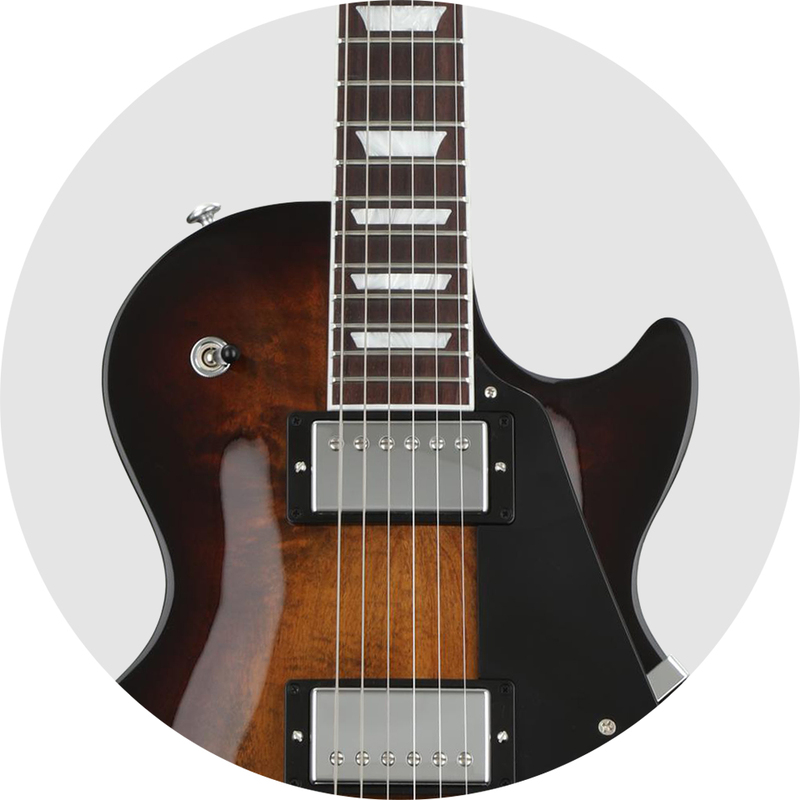 This combination unlocks plenty of creative textures to flesh out ideas in the studio or onstage, from classic cleans and modern drive to single-coil cluck. 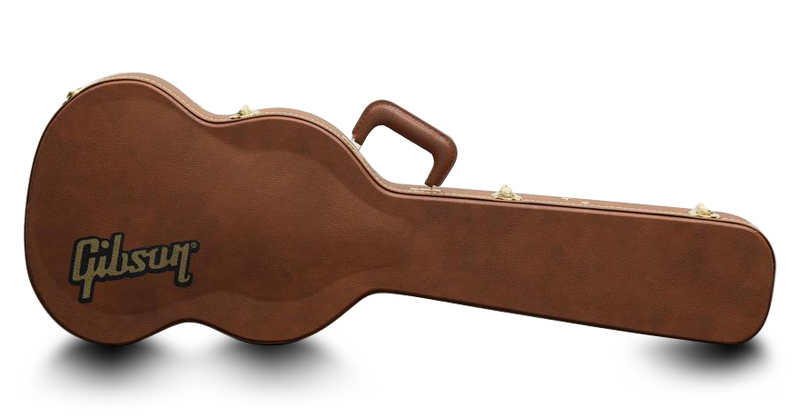 The Studio benefits from an Ultra-Modern weight-relieved body. 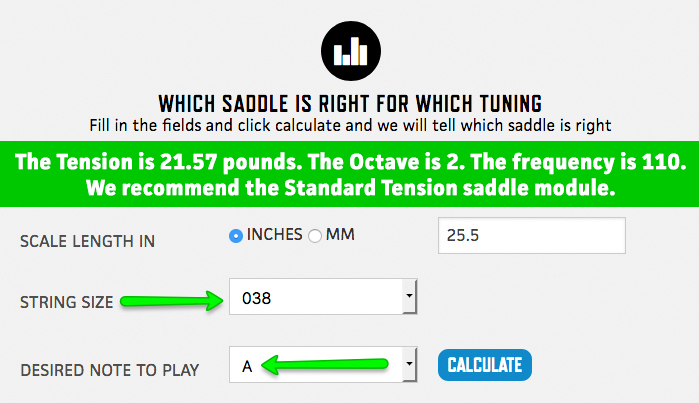 This reduction in weight of more than a pound provides extra comfort for long sessions and performances. 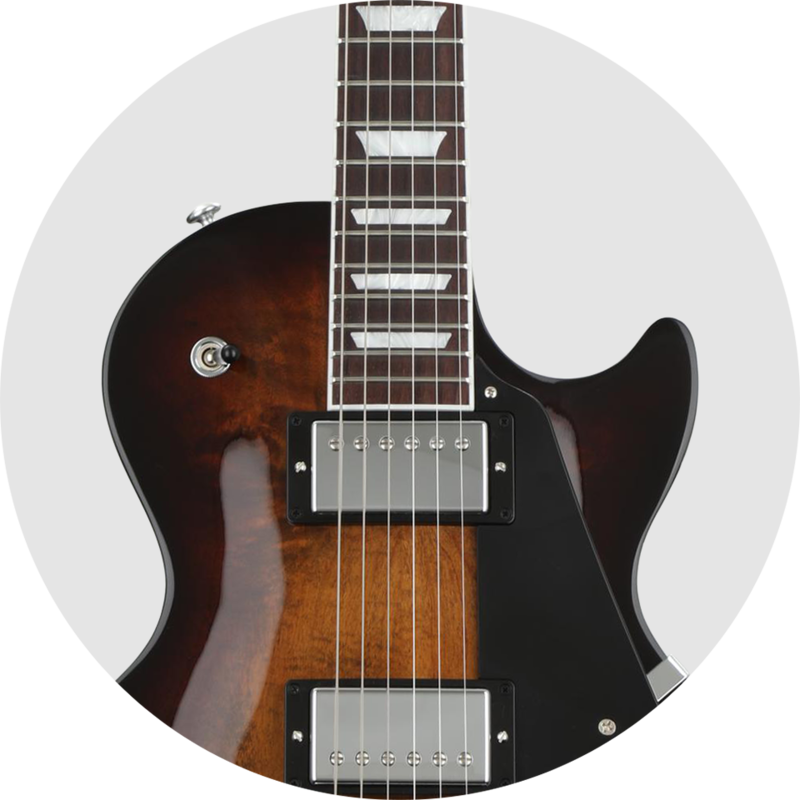 And a feature your fingers will thank you for is the SlimTaper mahogany neck, which honors the fast style beloved by fans of '60s Les Pauls. 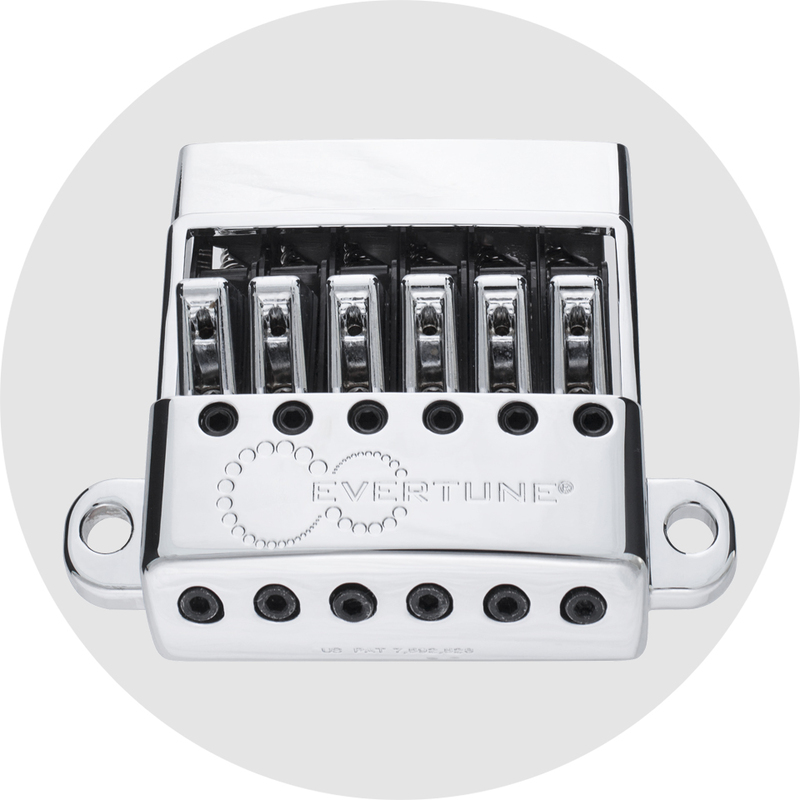 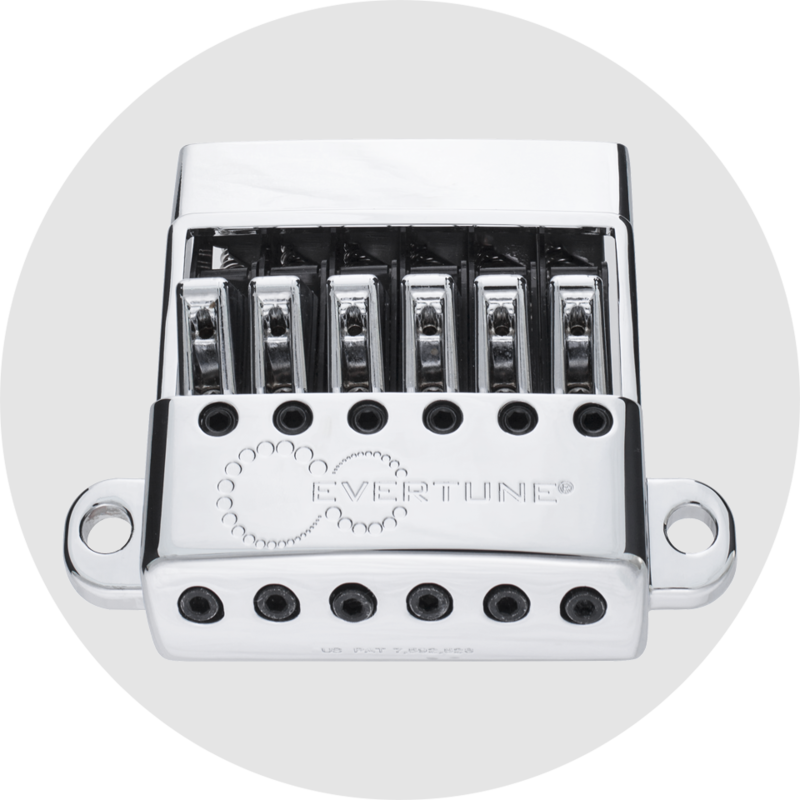 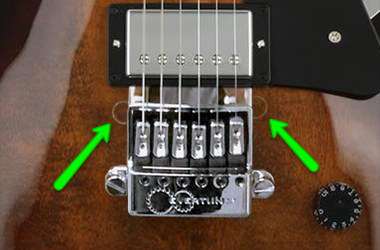 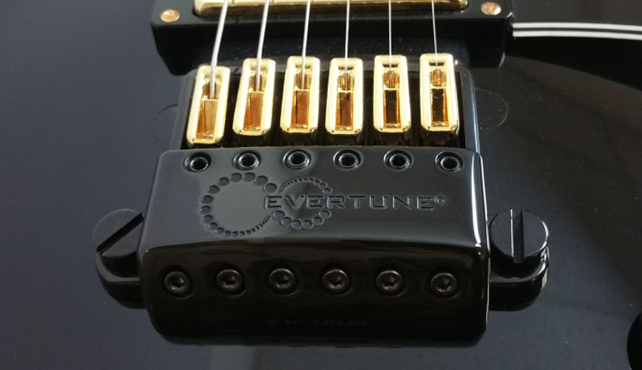 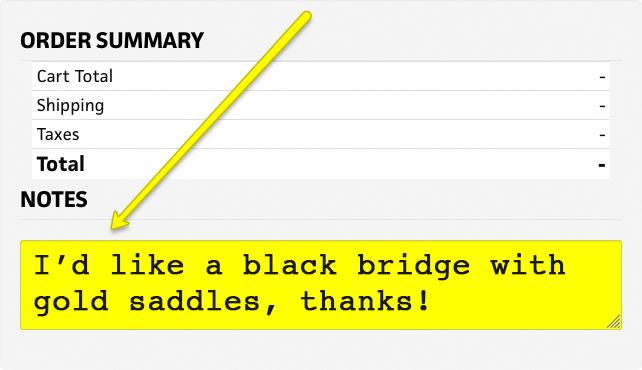 Please note that the EverTune retrofit for the G-model bridge leaves slight installation marks where the post routes from the original bridge were filled in with wood extracted from the bridge area during the EverTune install.